Oliver is ready to save Star City. On a brand new trailer for Arrow Season 7, the former mayor sits down for an interview with the press. In the interview, he details his plan to work within the law as a consultant to SCPD. However, that does not mean he's going to be leaving his iconic costume behind. He joins in the plan to find the new Green Arrow, Emiko, who has been on a rampage of sorts around town. With several different fight scenes teased, we get to see Oliver all suited up and ready to get some much-needed revenge. Will the media be alerted to this, or will Oliver manage to go unidentified this time? Also teased in the trailer: Fun Olicity moments! One of the funniest focuses on Oliver bringing Felicity a blood sample, and her response to it is perfect. As Arrow awaits word on its future at The CW, many fans have questioned whether the series is coming to a close with Batwoman likely being the next DC TV series. 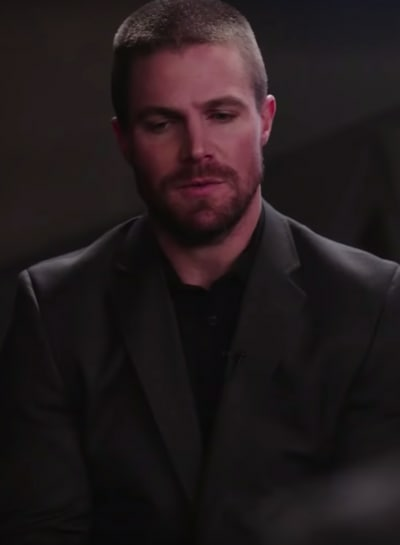 During the Elseworlds crossover, Oliver made a deal with the Monitor to prevent a crisis, but the scene cut away before we learned what that deal entailed. 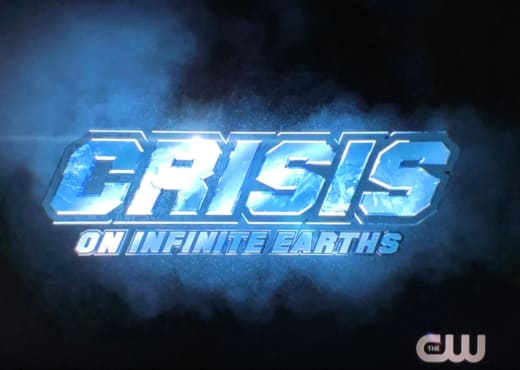 With Crisis on Infinite Earths confirmed as the 2019 crossover, there's a theory going around that Oliver will be one of the heroes who dies during the battle to save the world. The show's future will be revealed in the coming months. Have a look at the full trailer below, and join us in the comments with your thoughts on it.